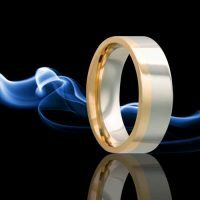 Since meeting Heavy Stone Rings at JCK Convention several years ago, we have been extremely pleased to work with such a professional and innovative staff. Award Winning Designs and basics allow us to sell to all taste levels. The lifetime warranty and sizing exchange program is wonderful! Heavy Stone will go outside of the box to help customize rings and our customers are extremely pleased. The engraving is fabulous and the fingerprinting is so unique! The service is great & product is of quality craftsmanship. Designs are innovative and trendy. 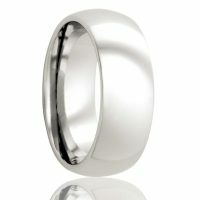 Heavy Stone Rings are the bestselling wedding bands in our store! 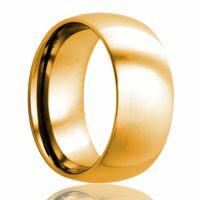 We've been a customer of Heavy Stone Rings for 6 years now. Chad, Shawn and the rest of the team are great folks! Product and service are outstanding. 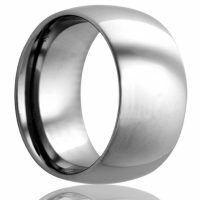 Heavy stone rings makes it easy for our customers to get the latest styles in alternative metal while reassuring them of long-term wearability through unprecedented product warranties. With their customer service that’s always ready to help with creative customization it allows every design dream to be fulfilled. Their styles and endless laser engraving capabilities gave us the edge we need. Not only do they deliver a high quality product but they guarantee it for life! Our customers have never been happier. 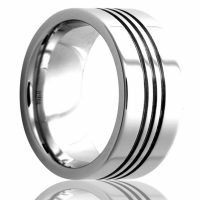 Heavy Stone gives you every option to make sure your customers can have the perfect ring. I've been dealing with Heavy Stone Rings for years and its always been easy to order and quick delivery. They are very consistent in the quality of the products so I never have to worry. I would highly recommend them!